Come join us at Cub Scout Pack 419. Parents of young boys face a lot of choices in after-school activities. Boys want to have fun, while parents want them to learn positive values and skills that will last a lifetime. 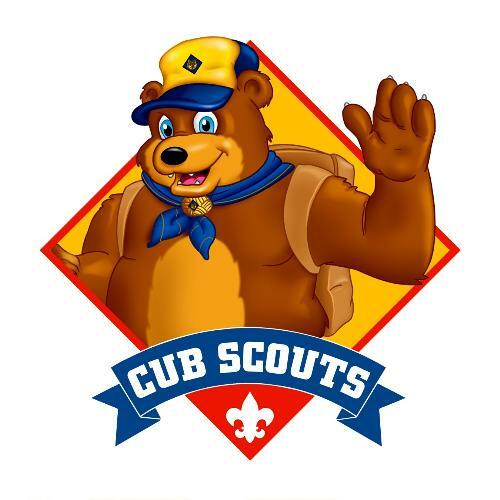 If your boy is in the first through fifth grade, Cub Scouting may be exactly what you are both looking for. Generations of American men have participated in and benefited from Cub Scouting, and the experience of serving millions of participants over almost a century has enabled us to make Cub Scouting one of the most exciting and rewarding programs available to your family. This website has 2 sides. The public site, where you will find helpful information, and our private site for our currently registered members. Please contact us at pack419perry@gmail.com for questions/comments.